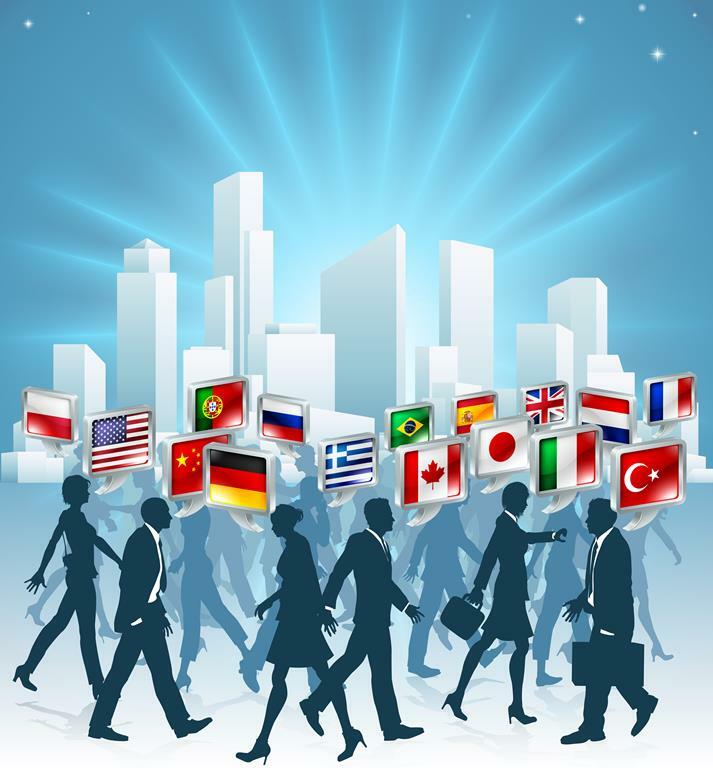 As an experienced freelance translator and interpreter I can help you and your foreign partners to understand each other and be understood. Whether you need an interpreter for trials, negotiations, workshops or trade fairs, I am your reliable partner. I mostly offer consecutive interpreting, in which the speaker ist required to pause to allow interpretation. Sometimes document sight translation is required of the interpreter during the consecutive interpretation work. This combination of interpretation and translation occurs usually in judicial work. Do you need help with administrative paperwork or a visit to an official institution in Marbella or Malaga? Don’t hesitate to contact me! I guarantee reliability, discretion and professionalism at all times.